And the winner of the SPOOKtacular Scarecrow Decorating Challenge is... drum roll ... FRONT DESK/MAINTENANCE! Way to go!! 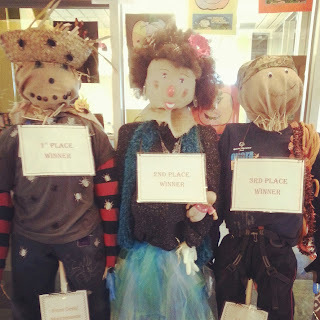 Visit us at the Wylie Recreation Center to see the winning scarecrow.